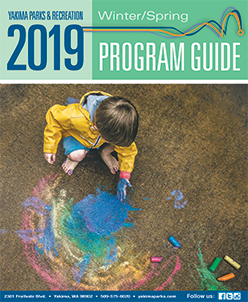 Join us Saturday, July 27th, 2019 from 10:00am-1:00pm for a day of Legos, Kids Activities, and Family Fun! FREE! 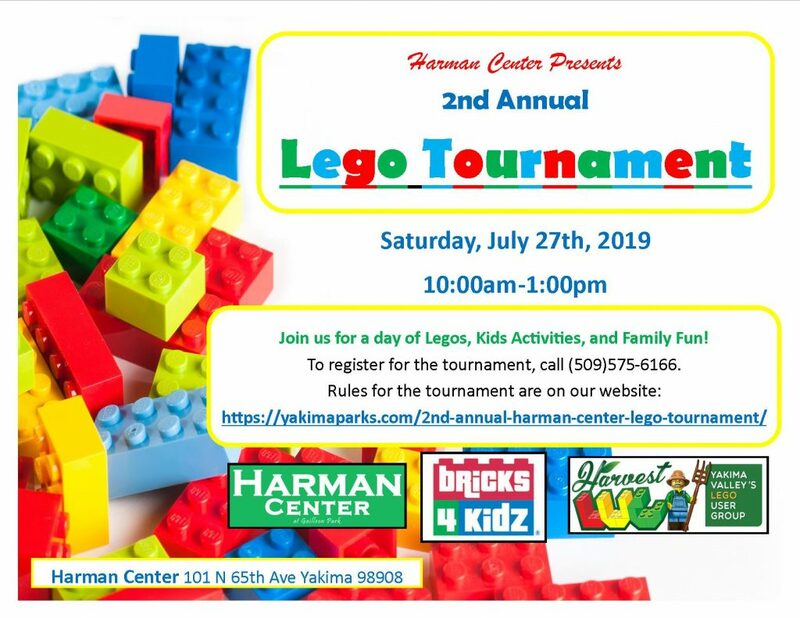 The theme for the Lego Tournament this year is “Space.” To become a contestant for the Lego Tournament, call (509)575-6166 or stop by the Harman Center Front Desk. For rules for the tournament, click here! Harvest Lego User Group will be the judges for the competition. Bricks for Kidz will be at the event as well. For more information or questions about the tournament, please call Leslie at (5095)575-6166.